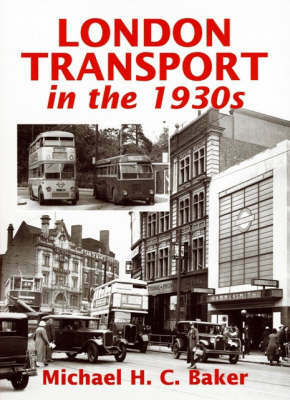 The author recounts how the London Passenger Transport Board was established in 1933 and how it evolved during these years. The changing nature of the LPTB's vehicle fleet is also discussed. Alongside the author's entertaining and pertinent text, the book includes some 175 mono illustrations that portray the great variety of scenes visible on London's roads and rails during this fascinating period.